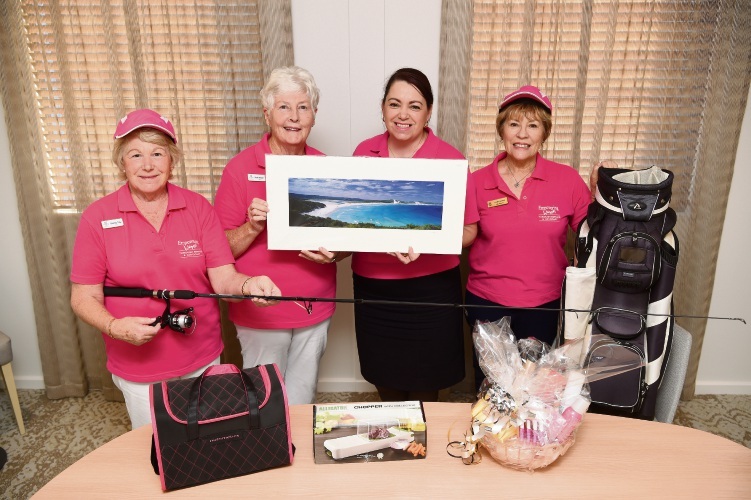 THINK pink for breast cancer and tee off for a good cause at the Zonta Club of Peel’s 26th annual golf day and auction at Mandurah Country Club. 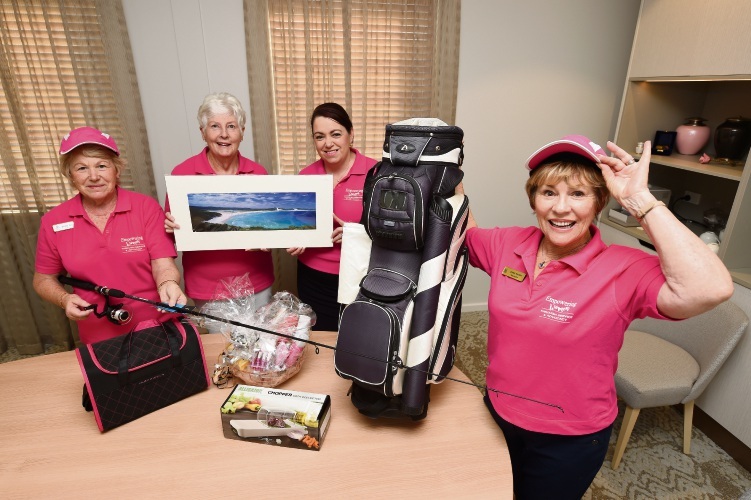 The idea of holding a golf day on April 28 to raise money for breast cancer research was first mooted by Peel Charter member and golfer Bev Jackson. From a small start at Mandurah Country Club in 1994, the day became an annual event, shifting to Pinjarra Golf Club the following year. That first year, Zonta raised $1500 ,which steadily rose over 25 years to total $243,494. All proceeds go to the pathology department at the QEII Medical Centre, with researchers attending and joining in on the day. Over the years the funds raised have bought many items, including microscopes, bacterial incubators, a refrigerated centrifuge, a microscope camera and a sonicator. Proceeds also funded honour students’ research projects, updated a laboratory image analysis system and cancer research lecture facilities. The cost for a team of four is $50 a head and includes a 7am champagne breakfast, nine-hole Ambrose Shotgun starting at 8am, prizes, auctions and light lunch. The dress code is pink. Register at Mandurah Country Club or call Shirley on 0478 982 731.